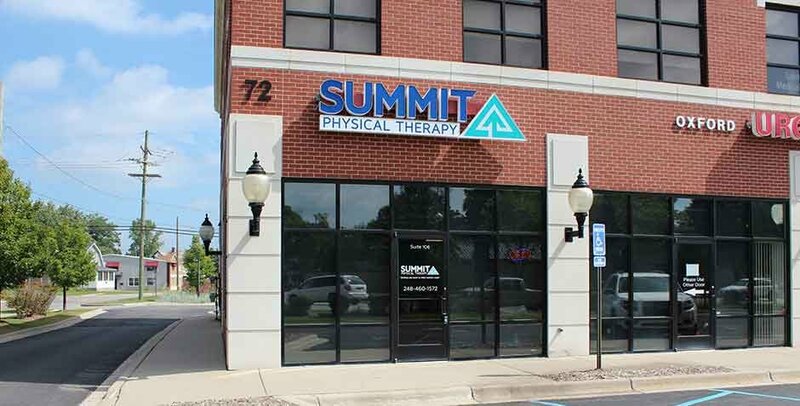 I've been to a few other PT places and Summit is the best Suzanne is great . Everyone there shows compassion. Amazing staff that truly care about your needs. Work well with kids to keep them interested and involved. Great people that do great work!! I always looked forward to coming in. This place is great! Fixed my back right up! Great staff! I would go back if I needed but I hope I don't have to! 5 stars for attention, compassion, cleanliness, results!